Join us on one of these incredible, life-transforming challenges. As together we relish the thrill of reaching heights we did not think possible! ensuring them a brighter tomorrow. Scale the world’s tallest free-standing mountain, breathe lush forest air and trek across high altitude tundra! 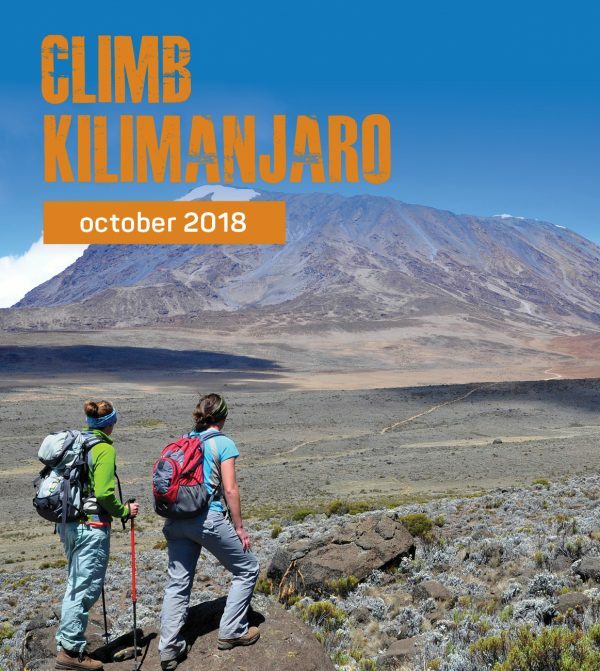 You’ll hike through four different ecosystems and create memories that’ll last forever all while changing lives with the vital funds you'll raise for Shalva. 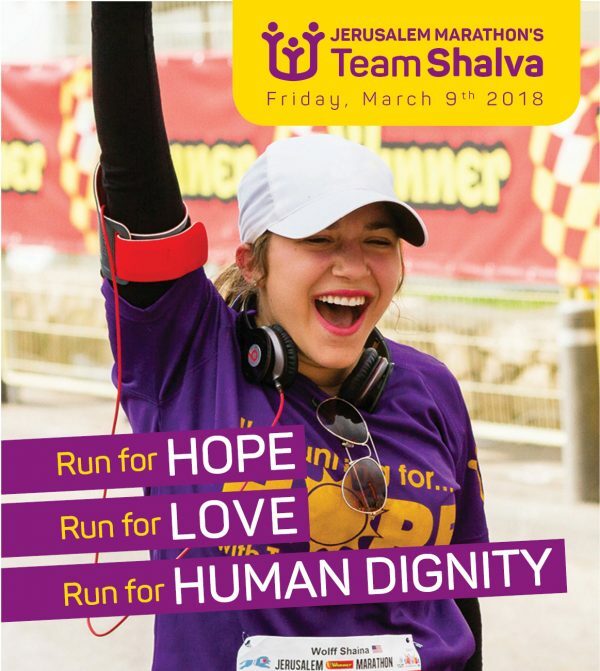 Join almost 600 runners from all around the world who come and run, jog or walk the Jerusalem Marathon with Team Shalva! And it’s no ordinary run. Run with Team Shalva and enjoy a free round-trip flight to Israel and inspiring weekend in Jerusalem. Base Jump in expansive Switzerland? Triathlon in the Australian Outback? Whatever your dream is, whatever challenge you want to take on, you can create a sponsorship page for Shalva. Do good and feel good. It doesn't get more powerful than that! Shalva, founded by Malki & Kalman Samuels, provides an all-encompassing range of services for thousands of people with disabilities from infancy to adulthood and their families. Shalva gives equal access and opportunity to all participants regardless of religion, ethnic background, or financial capability.